In the recently spoke budget 2018, the tax was revived on equity funds. However, many of the investors are still confused with their equity fund investments, the experts have never lose the hopes. The investors who already have investments in equities may get relief from this new concept, but the new equity investors should know this very clearly that an amount of 10 percent of whatever profits they earn will get shaved off. 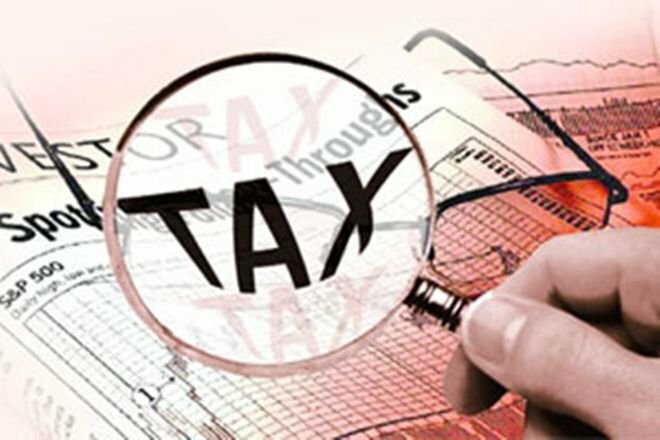 How is ELSS still considered better plan even after LTCG tax? Being one of the categories of equity mutual funds, ELSS funds do not escape from the LTCG tax. But many experts still have their trust in ELSS funds when it comes to tax saving investment. After the commencement of LTCG, many investors seem to flock into ULIP because of the tax benefits it provides. Let’s check out which one is a better tax instrument? 1. ELSS is a type of mutual fund which majorly targets investing in equities. They provide tax benefits to the investors. ULIP is a unique investment product which is designed in a way that along with investment in units, it also provides life cover insurance plan to the investor. 2. Although the tax advantages provided by ULIP might be lucrative, the investment cost in them might have higher roots as compared to mutual funds. You can easily avail tax benefits by investing in ELSS funds and gain healthy profits on your investment. 3. The lock-in period in case of ELSS fund is three years only. But, in case of ULIP, it is five year. The important point to note is not the difference of two years but that in case of ELSS, the amount which you have invested will get locked-in whereas, you need to commit the future instalments along with the lock-in. What do you think about ELSS now? Actually yes, ELSS is one of the best investment options available under section 80C of the Income Tax Act of India, 1961. However, there are expenses now, but they can be said reasonable, above that there are only benefits which you can fetch such as tax benefit U/S 80C, equity benefits of long-term, etc. With no shortcut to this, the investor needs to accept that 10 percent of whatever they earn from the investment will get shaved off. It means that one who earned 40% return has to wipe out 4 percent of the capital investments as the LTCG tax. Now suppose, if one earns 100 percent profits, then he/she need to pay off 10 percent as LTCG tax. However, the tax paid in the second case is higher but the profit earned is also great. So, don’t look after what you have to pay off as LTCG tax, focus on the long-term capital gain that could be immense. Henceforth, you can still invest fearlessly in ELSS funds and can earn excellent gains on your investment, but along with your need to fix it in mind that you will get profits after the subtraction of 10 percent LTCG tax. In the bottom line, there is no doubt that ELSS funds are still capable of offering amazing benefits. The higher the LTCG tax you will pay in amount, the massive will be your profits. So, would you like to scroll more pages for the best ELSS funds to invest this year? 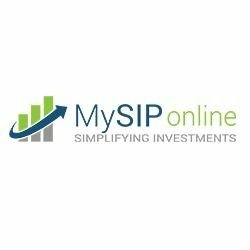 If yes, then visit us right away at MySIPonline and start investing in most suitable funds matching to your investment objectives and risk appetite. We are one of India’s fastest growing online investment service providers. Why Invest in ICICI Mutual Funds Through a Distributor?